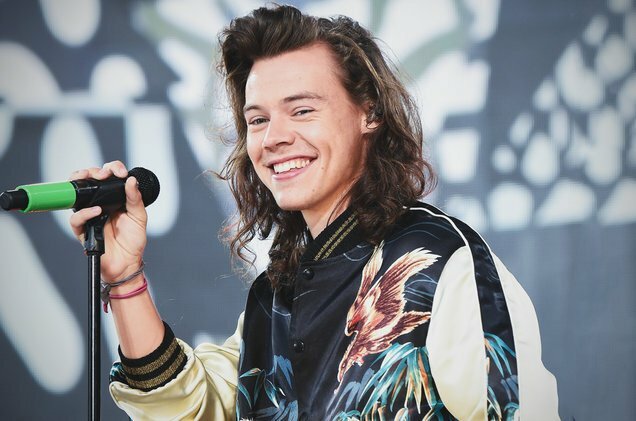 Harry Styles was the special musical guest on Saturday Night Live this past weekend. The One Direction star performed his recently released single "Sign Of The Times" and debuted a new song "Every Since New York". Both tracks are taken from Styles' upcoming debut self-titled album that drops on May 12 via Columbia Records.